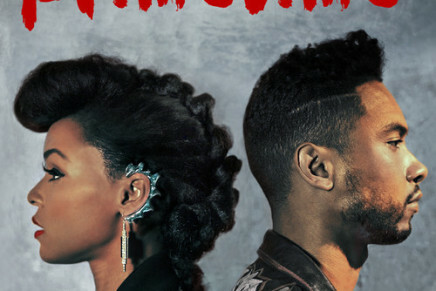 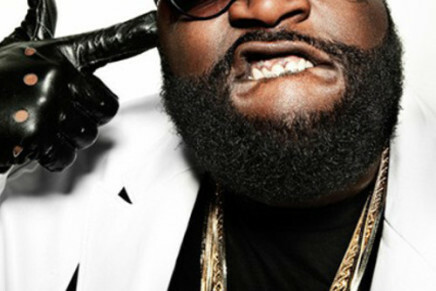 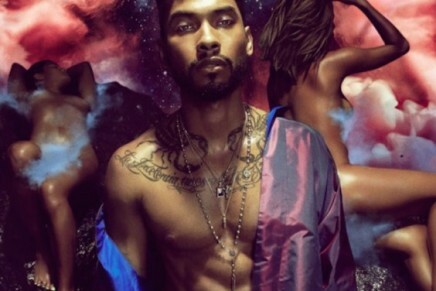 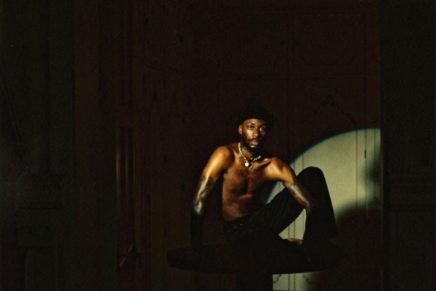 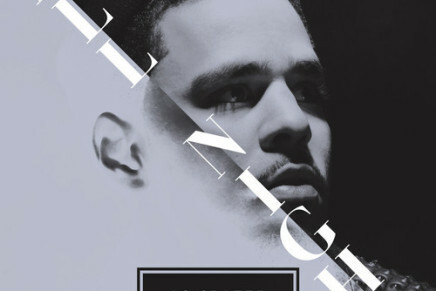 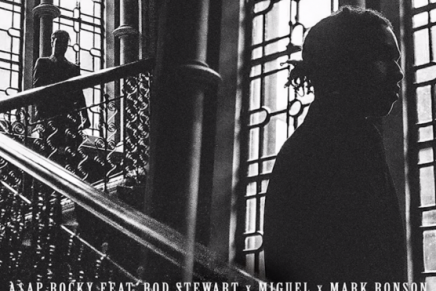 Laid back love songs aren’t something we associate with MMG’s Rick Ross, who recently decided to take some..
Janelle Monáe and Miguel‘s “PrimeTime” record receives a slow burning remix from Chloe Martini..
Miguel keeps things simple for his latest release, an offering from the Girls Vol. 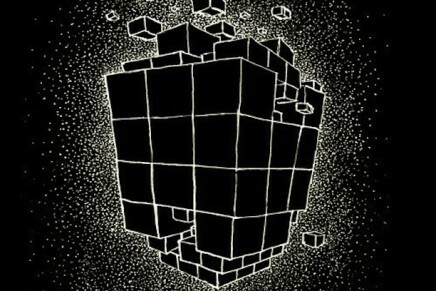 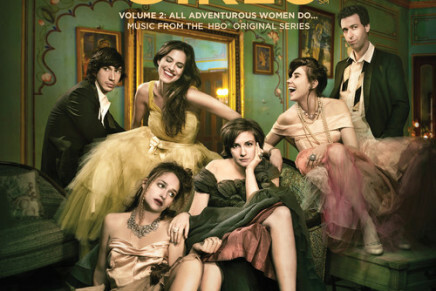 2 soundtrack.. 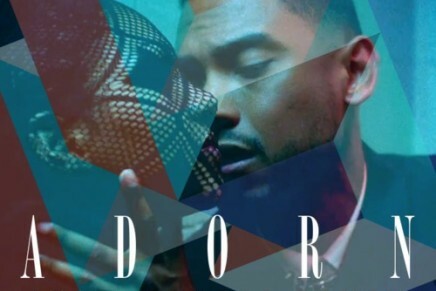 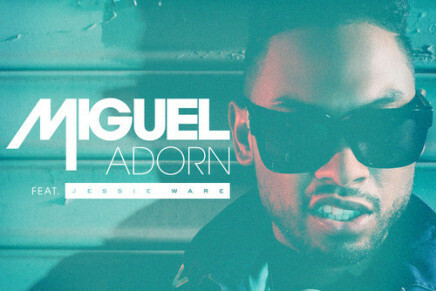 This Jessie Ware remix of Miguel’s smash hit single “Adorn” is the definition of basic. 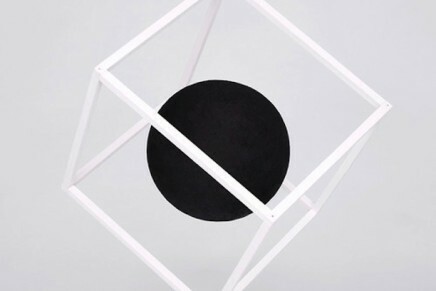 It’s seems even a bit of good British summertime weather don’t even slow down the talent that is Darren Williams, aka Star Slinger. 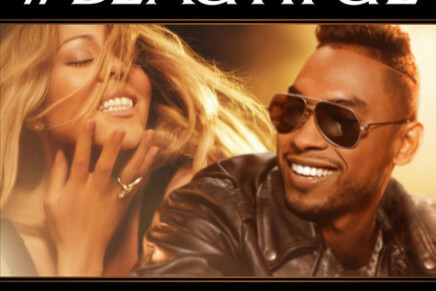 Mariah Carey teams up with R&B man of the year Miguel for some “#Beautiful” music.